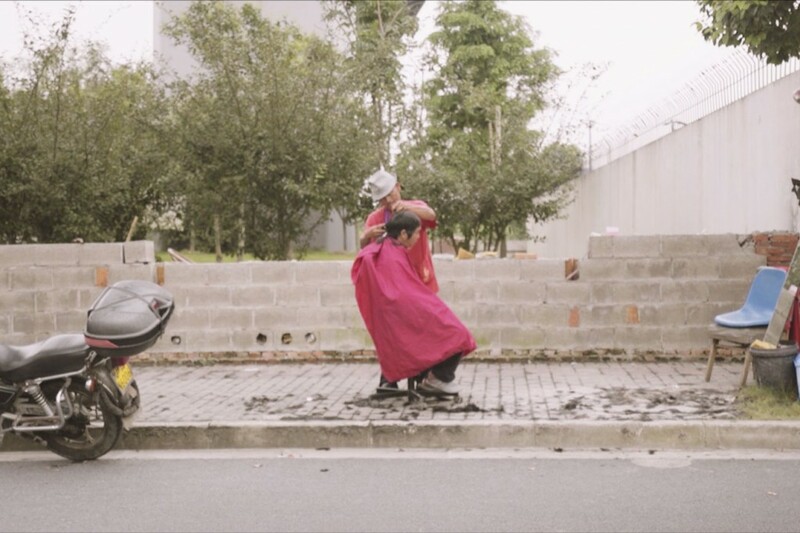 Portrait of a Beijinger is a four-part video series, created by writer and editor Tom Fearon and filmmaker Abel Blanco, which documents the lives of ordinary Beijingers with extraordinary stories. Scroll down to watch all four episodes. 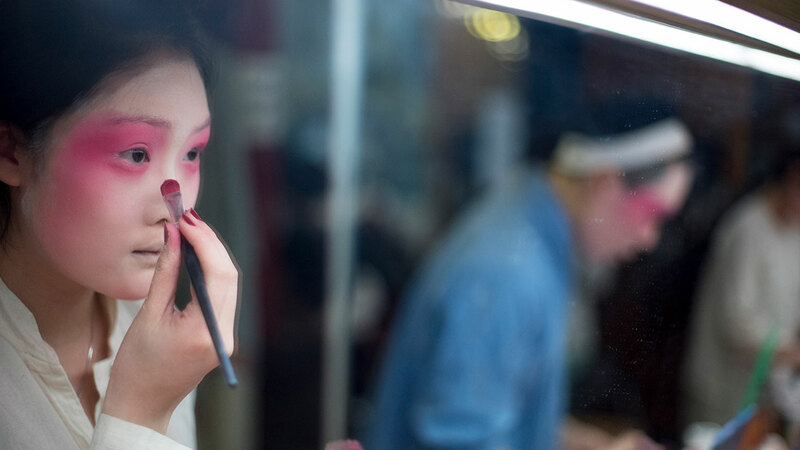 Episode 1, “Beneath the Makeup,” follows Liu Xinran, a self-taught Peking opera performer who specializes as a nandan, or man who performs female roles on stage. Away from the stage, he has been a passionate collector of cola cans for almost two decades. 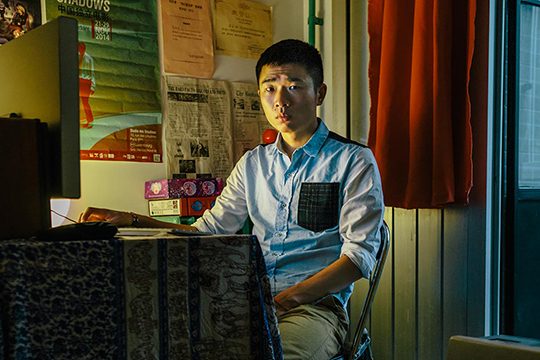 The following episode, “Call of Duty,” follows Yang Guoqing, a deli owner who discovered relics from the largely forgotten Battle of Nankou while he was camping by the Great Wall in 2008. Since then, he has used his metal detector to recover more than 3,000 military relics, which are displayed in his makeshift basement museum. 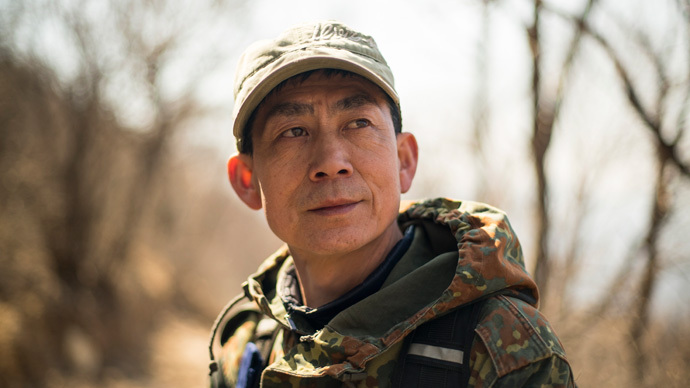 Mr. Yang seeks to educate future generations about the cost of war and the value of peace, particularly amid growing modern tension between China and Japan. 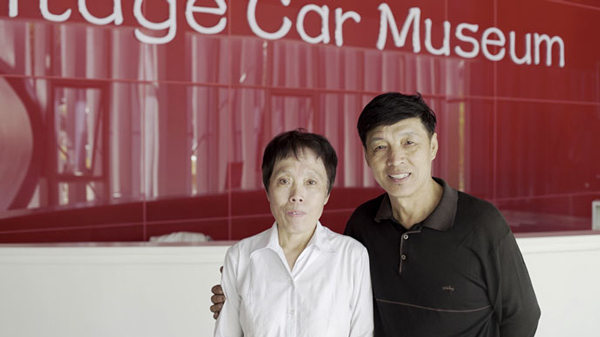 Episode 3, “Raise the Red Flag,” follows Luo Wenyou, a man who turned his back on a promising career in the civil service in 1978 to pursue his passion for cars. 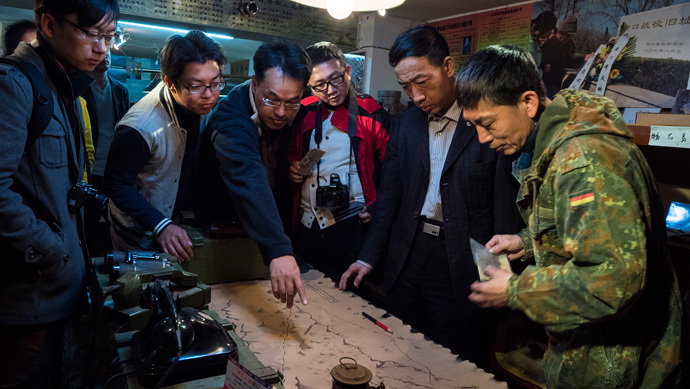 In the following decades he ran several successful businesses, investing huge sums of money to buy more than 200 rare vehicles displayed today at his personal museum in the northeast outskirts of Beijing. 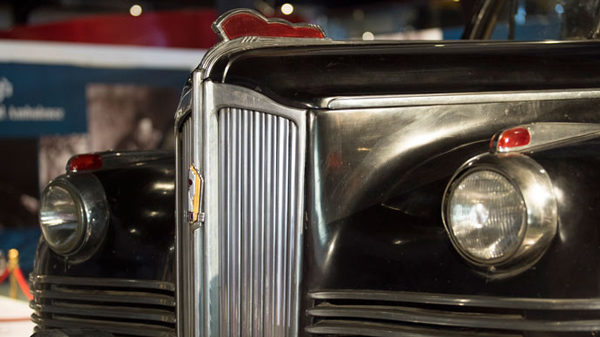 For many Chinese visitors to the museum, the most popular cars are the Hongqi sedans once owned by China’s most famous (and infamous) politicians. 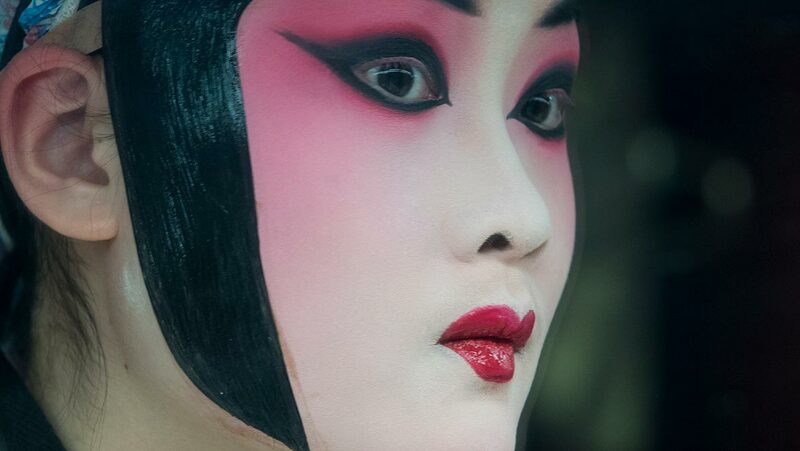 Luo explains the unique story behind each vehicle, including Mao Zedong’s 10-meter limousine, and the reasons Hongqi is the automotive embodiment of national pride. 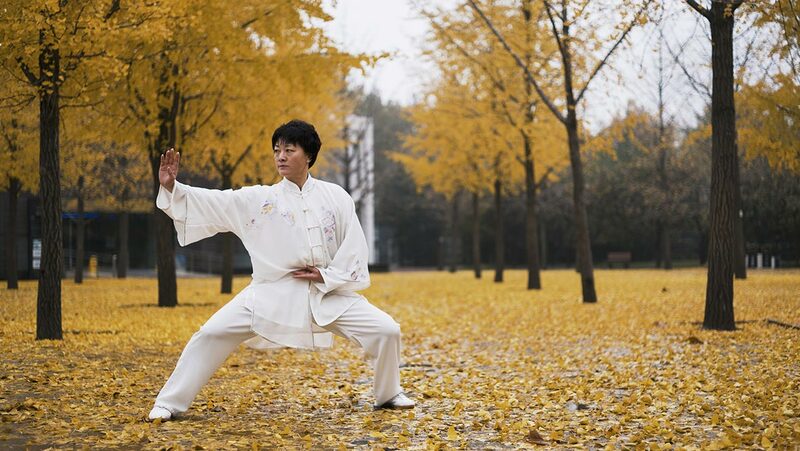 For the final episode of the documentary series, they ended with “Woman of Tai Chi.” In the episode, they follow Lu Yan, who was the youngest member of the Beijing Wushu Team when she joined during the Cultural Revolution. 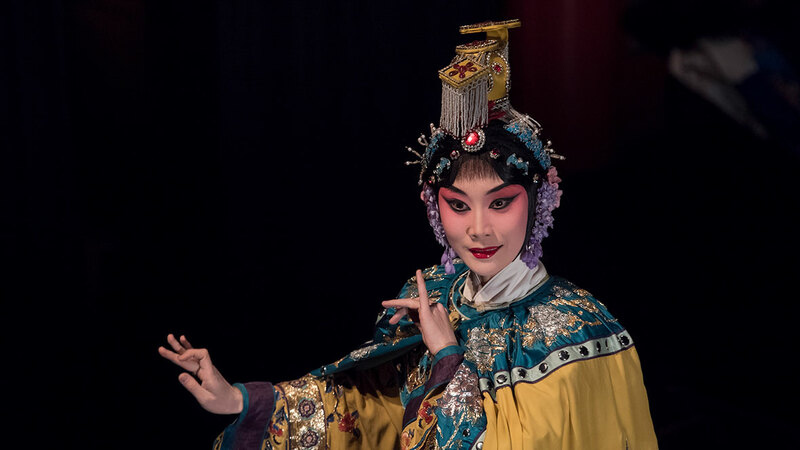 In 1974, she and Jet Li took part in “wushu diplomacy” by performing for President Richard Nixon at the White House.